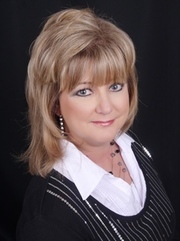 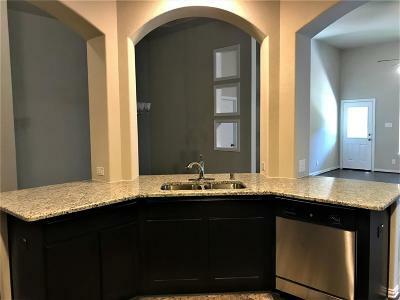 THIS IS A BEAUTIFUL 4 BEDROOM 3 BATH HOME WITH 2264 SQ. 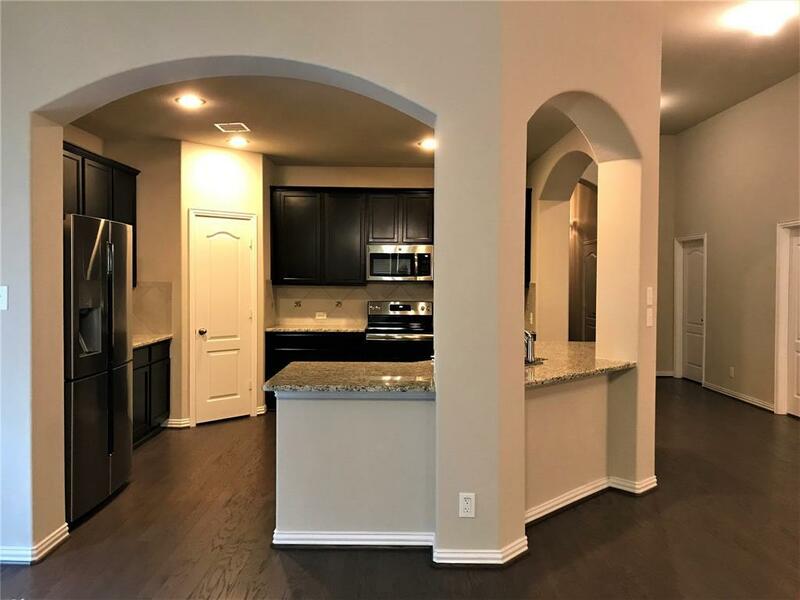 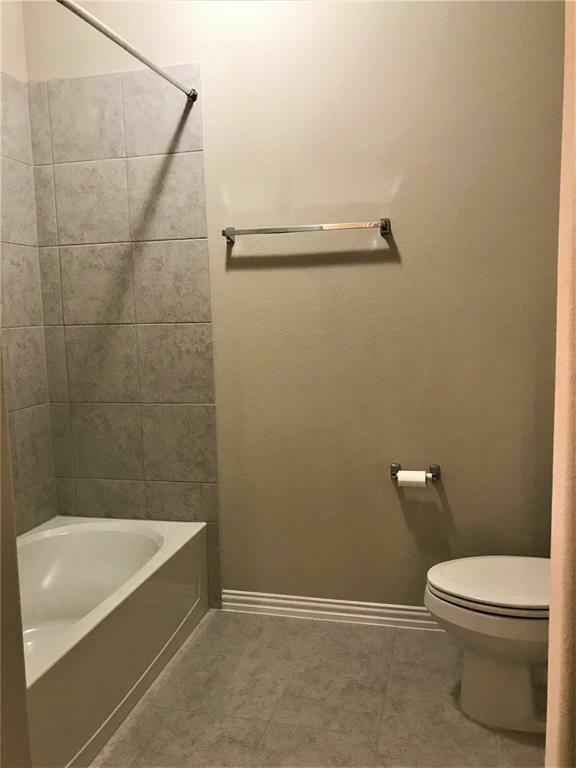 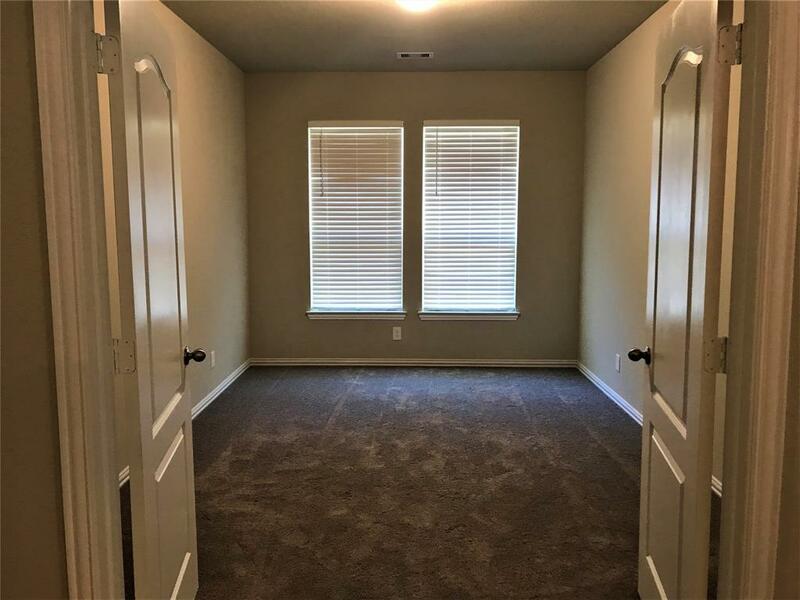 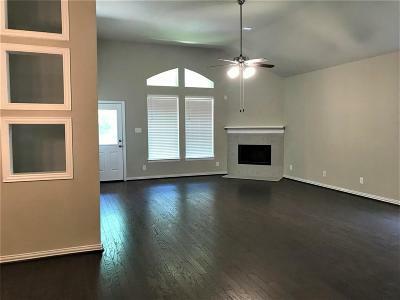 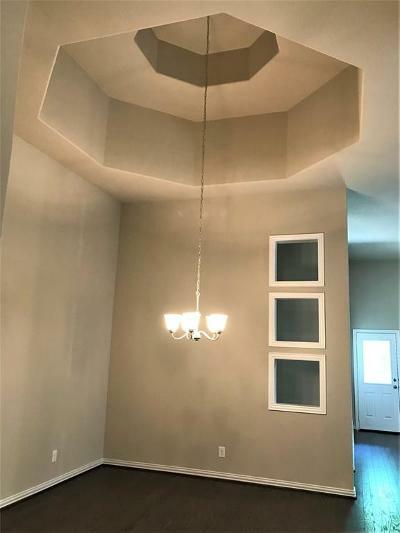 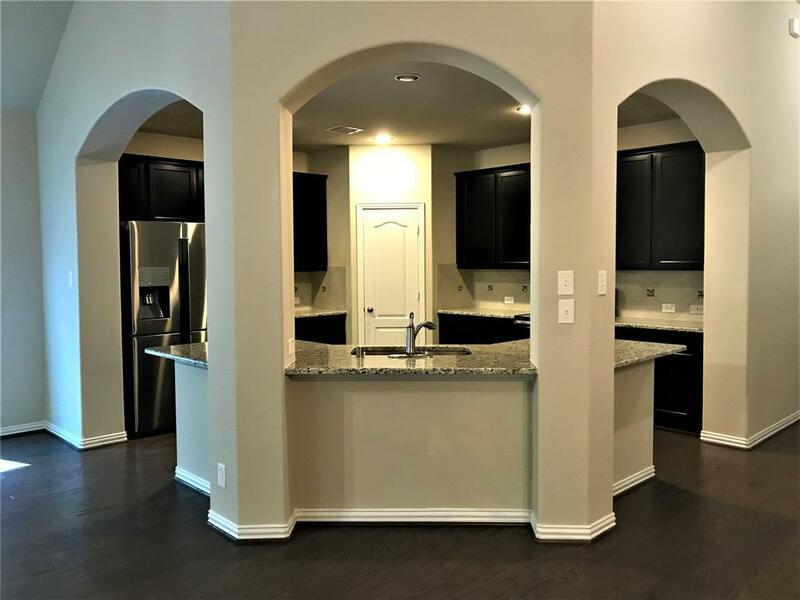 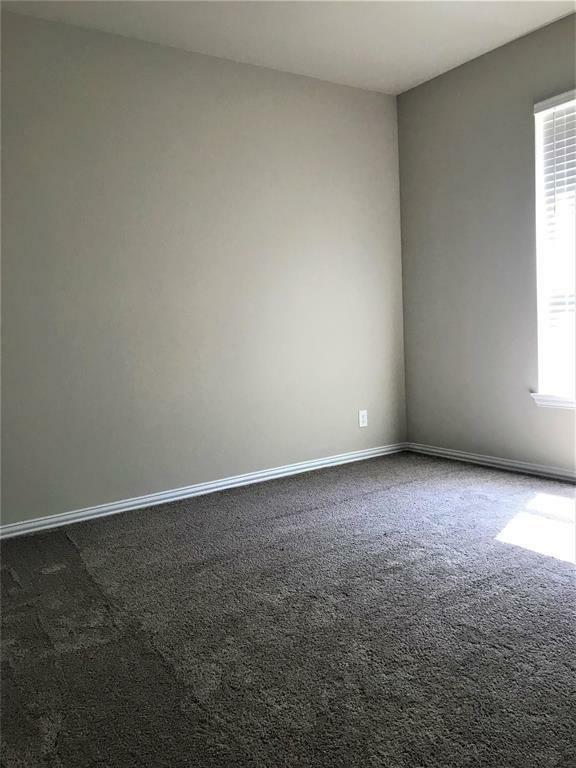 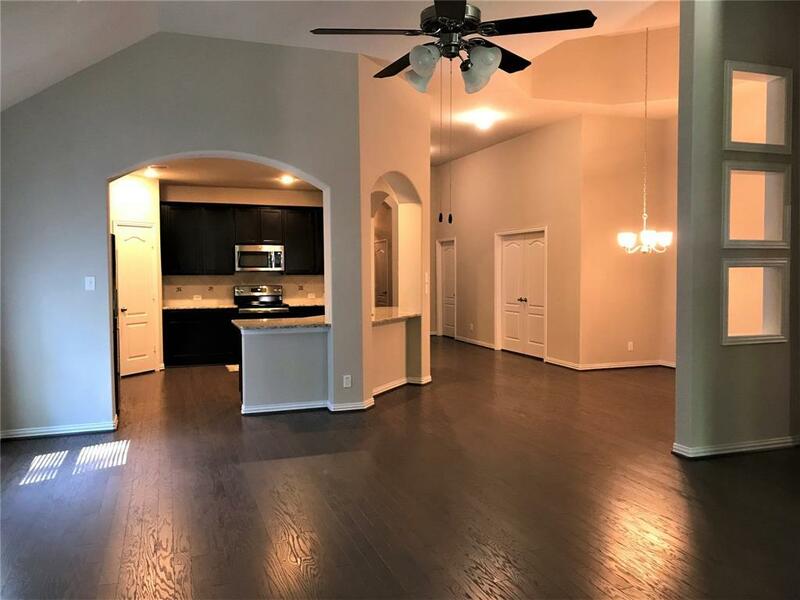 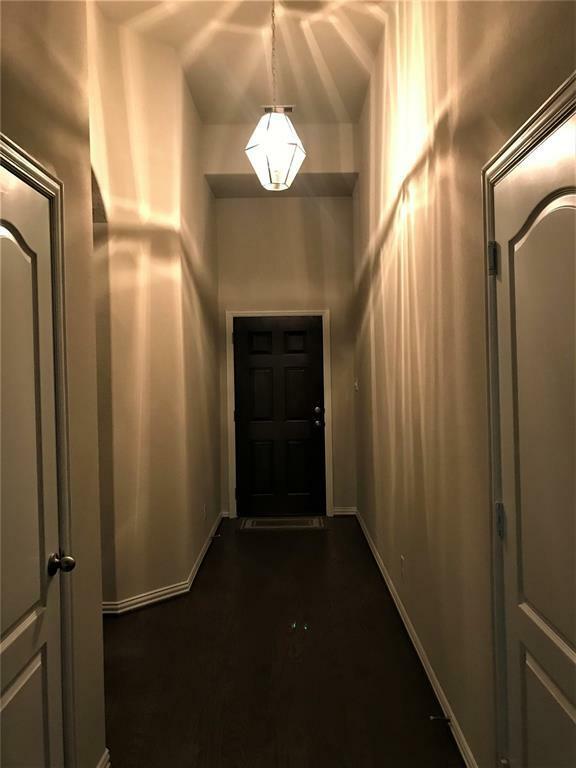 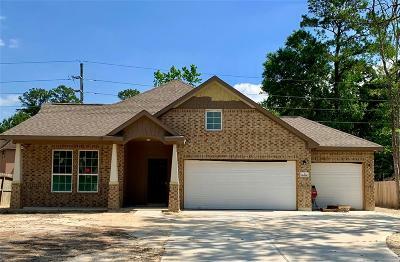 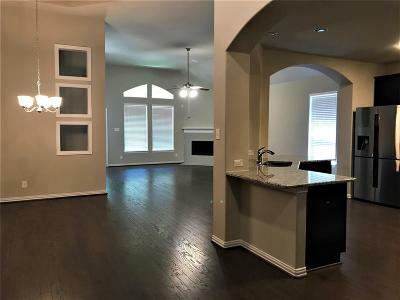 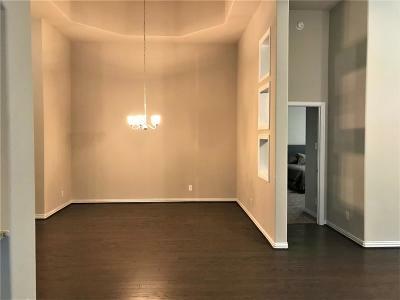 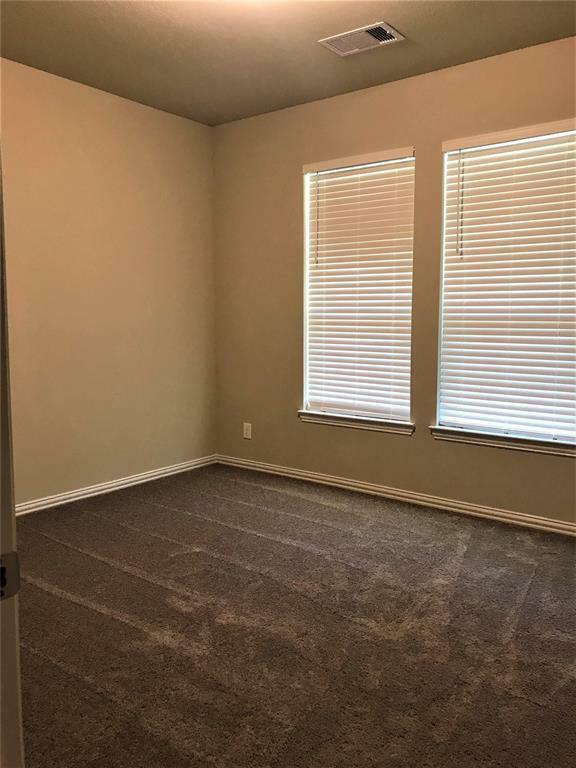 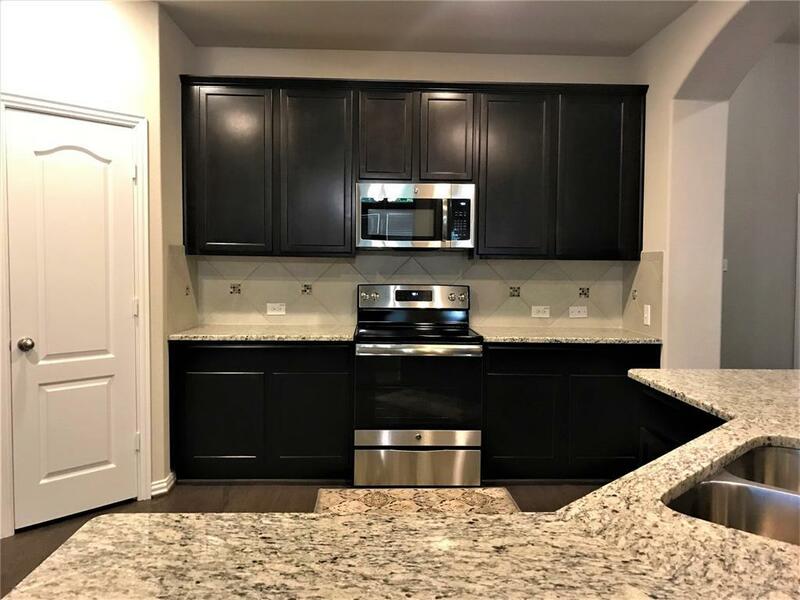 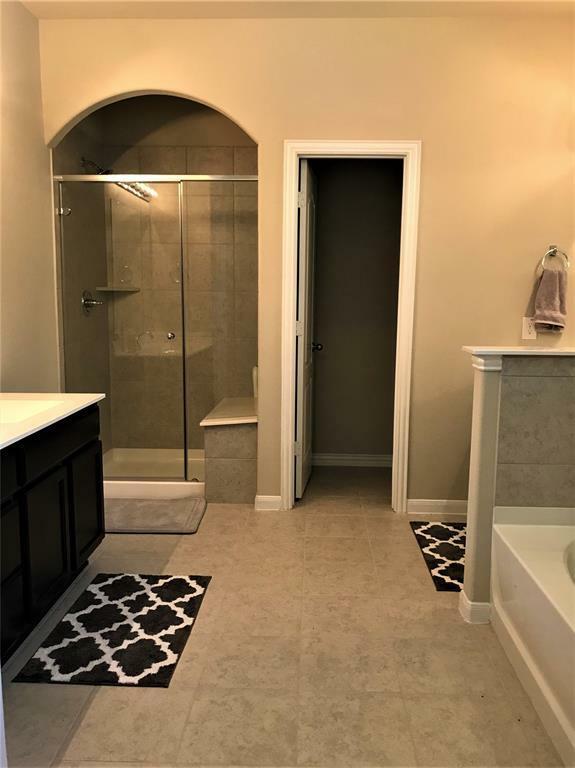 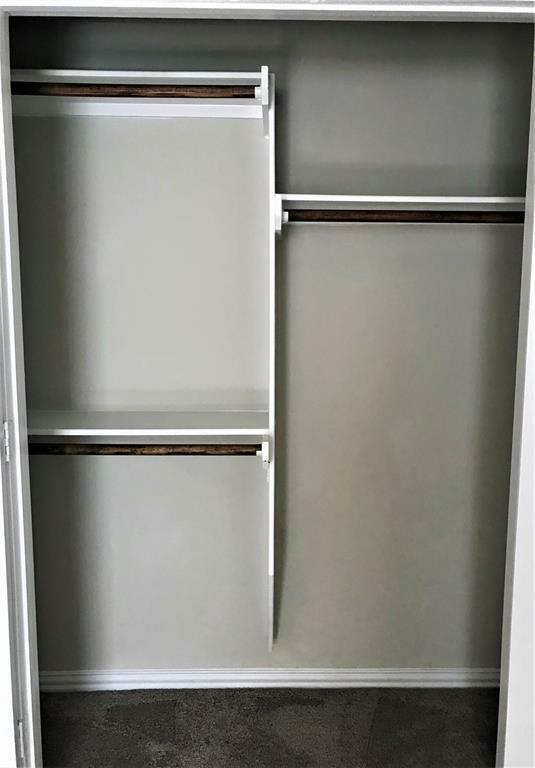 FT., HOME FEATURES INCLUDE WOOD FLOORS, GRANITE COUNTER TOPS, LUXURY MASTER BATH WITH SEPARATE TUB AND SHOWER, FOURTH BEDROOM HAS A FULL BATH, COVERED BACK PATIO & THREE CAR GARAGE. 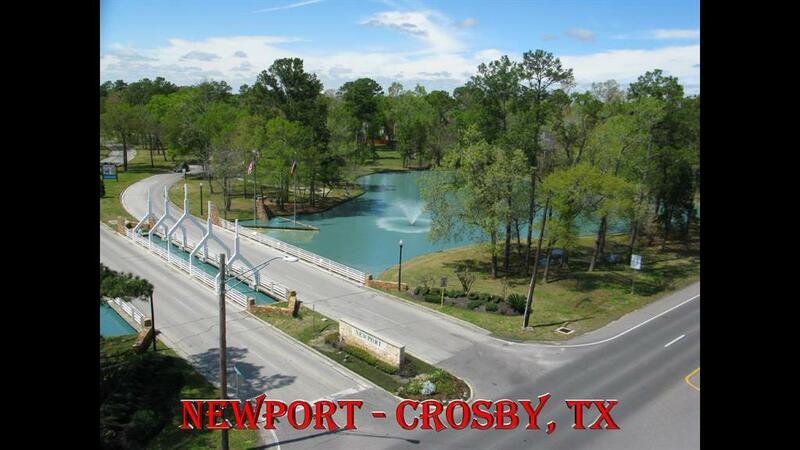 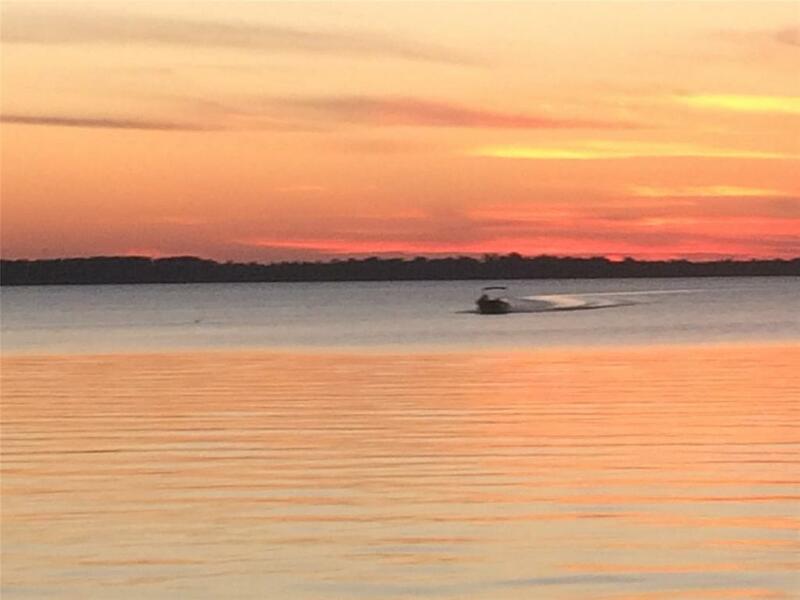 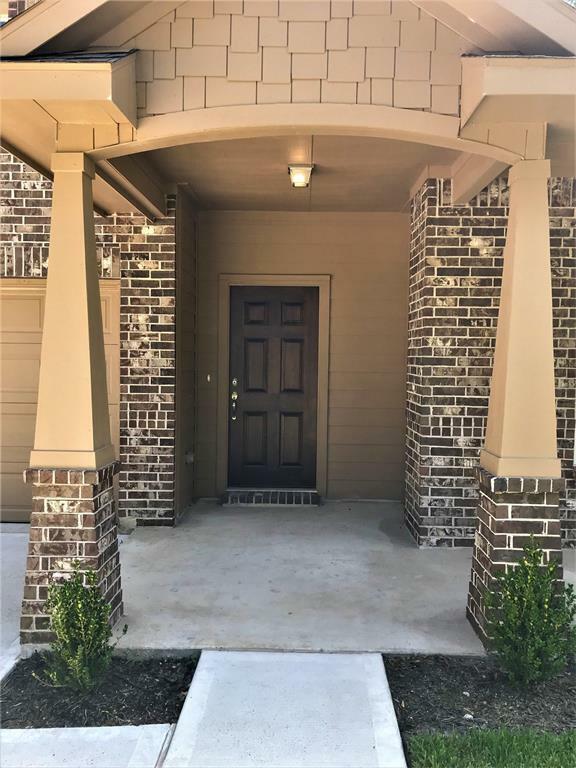 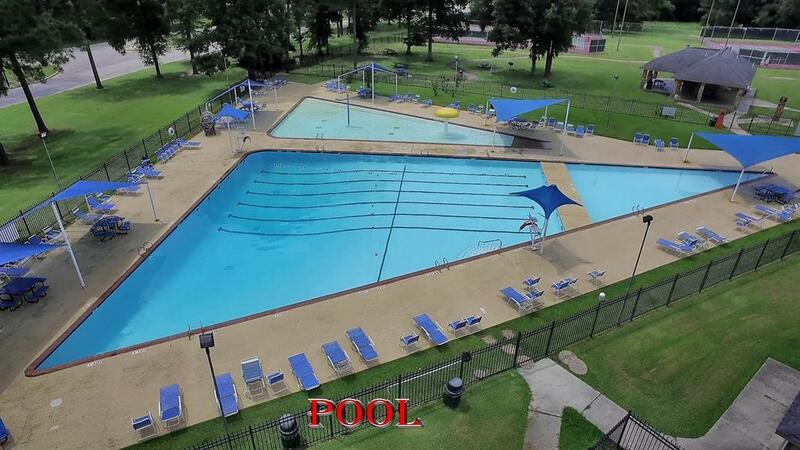 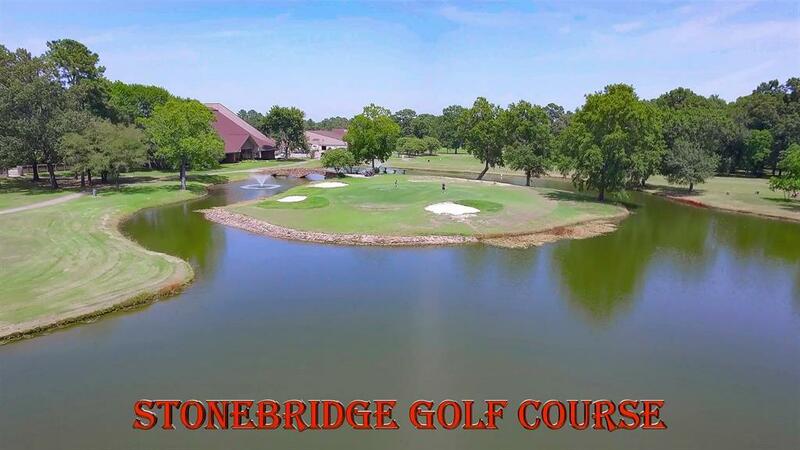 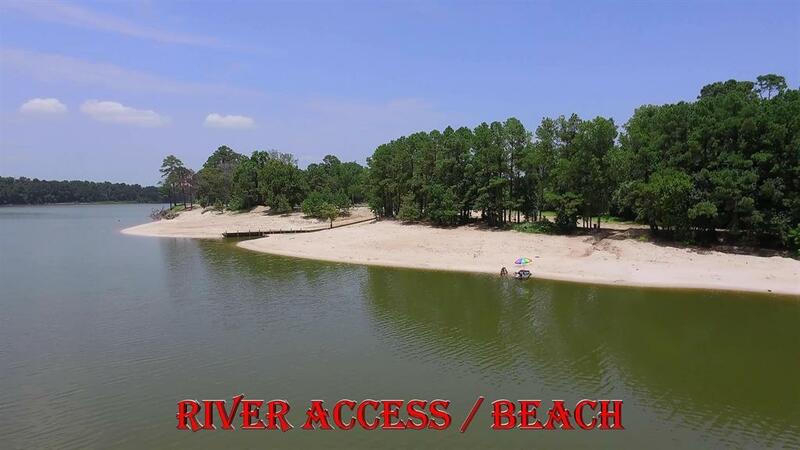 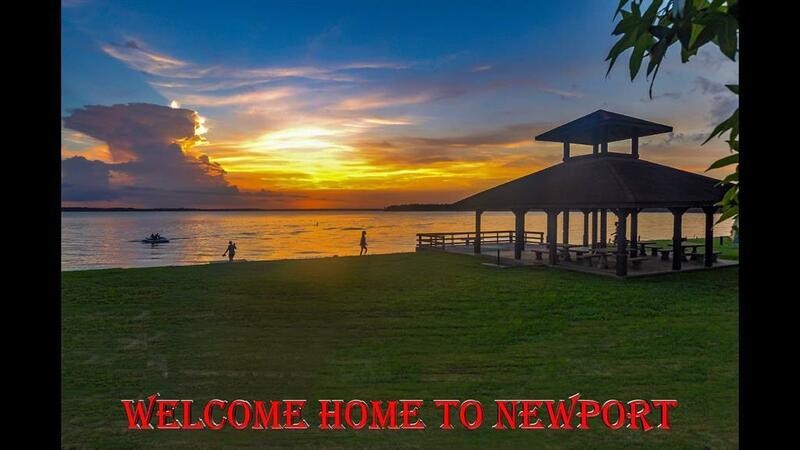 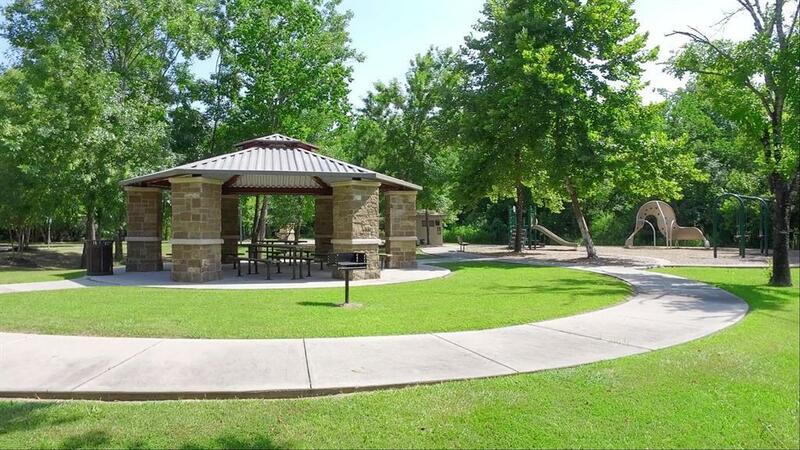 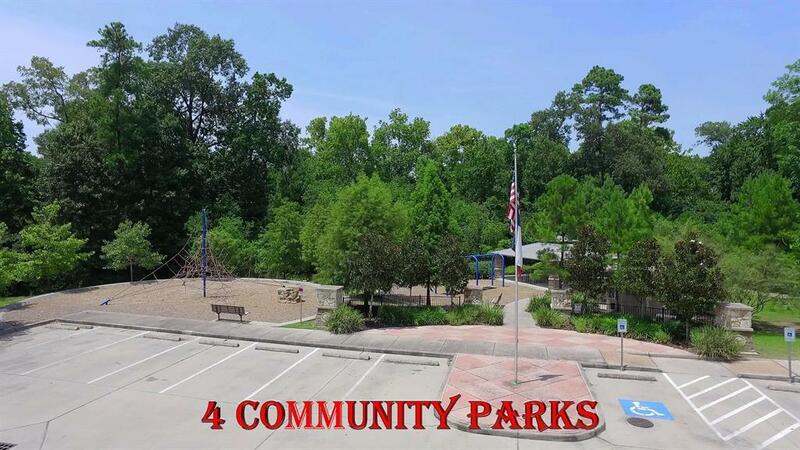 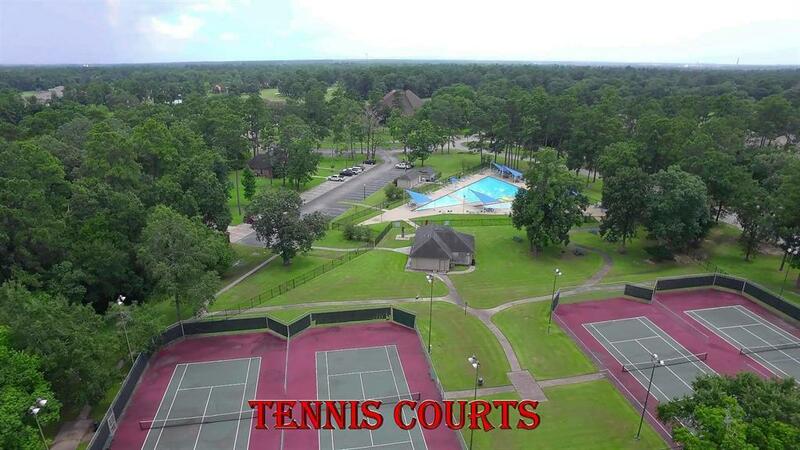 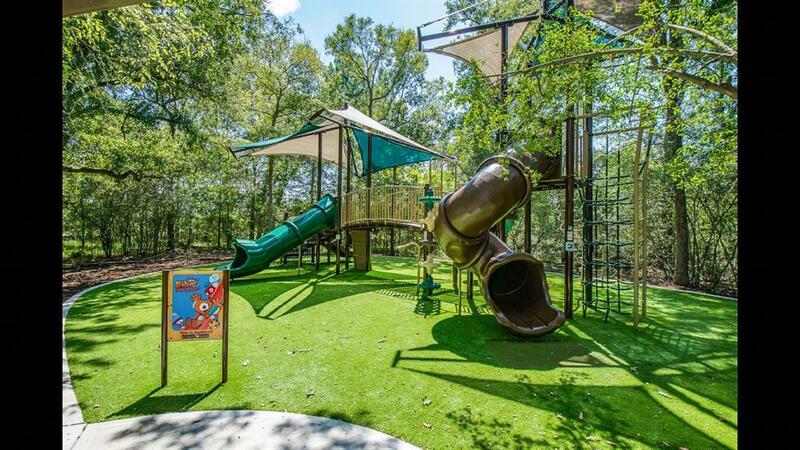 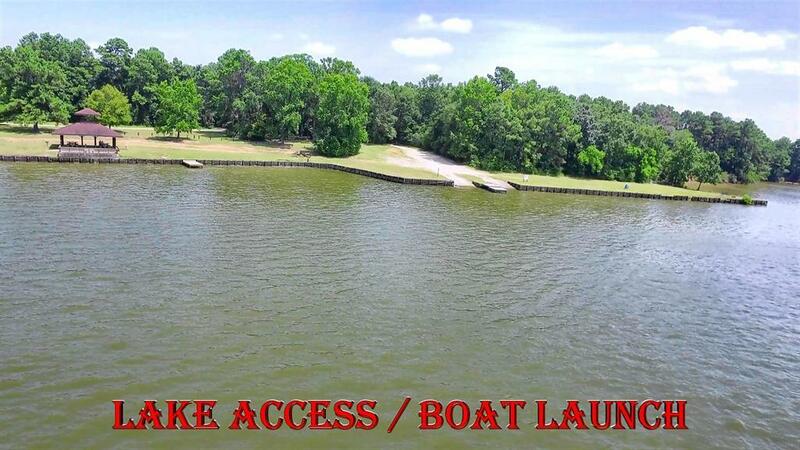 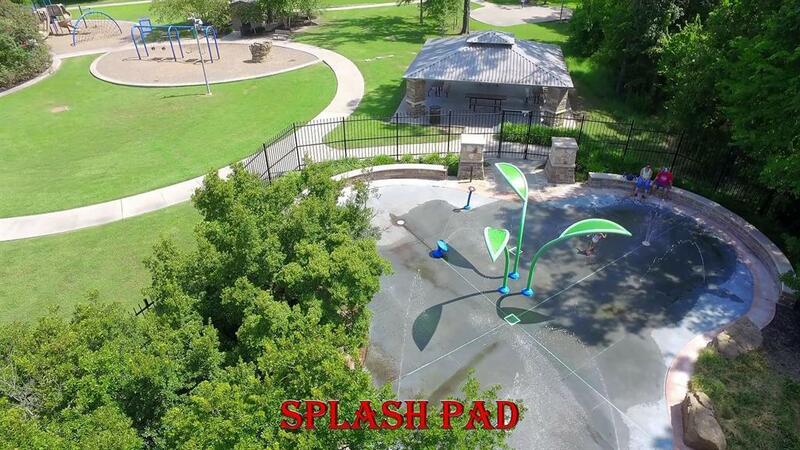 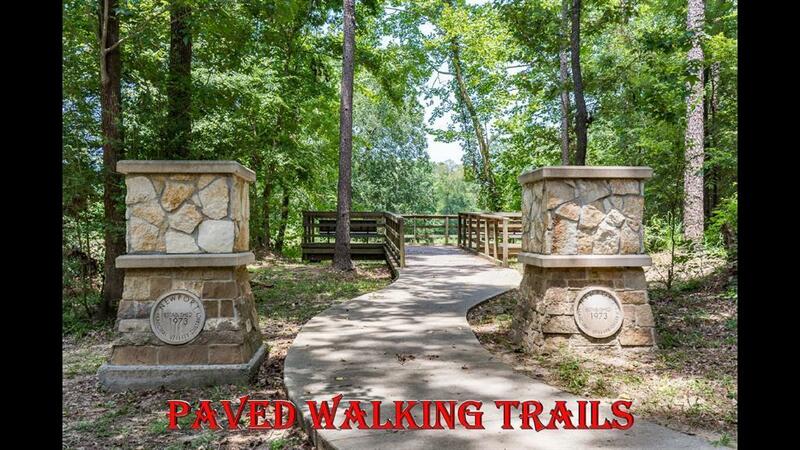 NEIGHBORHOOD OFFERS ACCESS TO SAN JACINTO RIVER AND LAKE HOUSTON, POOLS, TENNIS COURTS, 18 HOLE GOLF COURSE, PARKS, WALKING TRAILS, WORK OUT FACILITY AND HORSE STABLES.